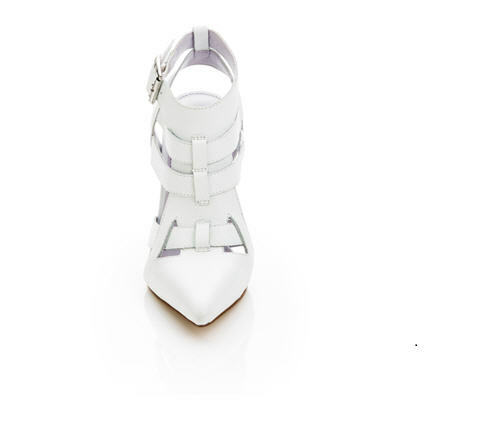 I was very disappointed when I realised that this amazing shoe (and only $79) only ships to the US. If your lucky enough to live in the US please buy this for me! beautiful shoes!!! i'm sorry for u! omg those shoes are amazing! i hate when products only ship to a certain country! Lovely shoes. I live in Holland, sorry. these shoes are pretty - but i also hate it when things ONLY ship to the states :( haha.. so sad.